Official Website for MotorSport New Zealand Inc.
Liam Lawson has competed successfully in Australia, Germany, Malaysia and the USA but hasn’t been allowed to race in New Zealand’s top single-seater motor racing series, that is, until now. Drivers in the Toyota Racing Series are required to be 16 years of age and last summer Lawson fell short by several weeks. Now he’s the first confirmed New Zealand driver for the five round championship which kicks off in early January and will run with M2 Competition. Lawson is fresh back from a dominant performance as a guest driver in the final round of the Asian Formula 3 Championship at Sepang where he qualified on pole each time and won all three races. 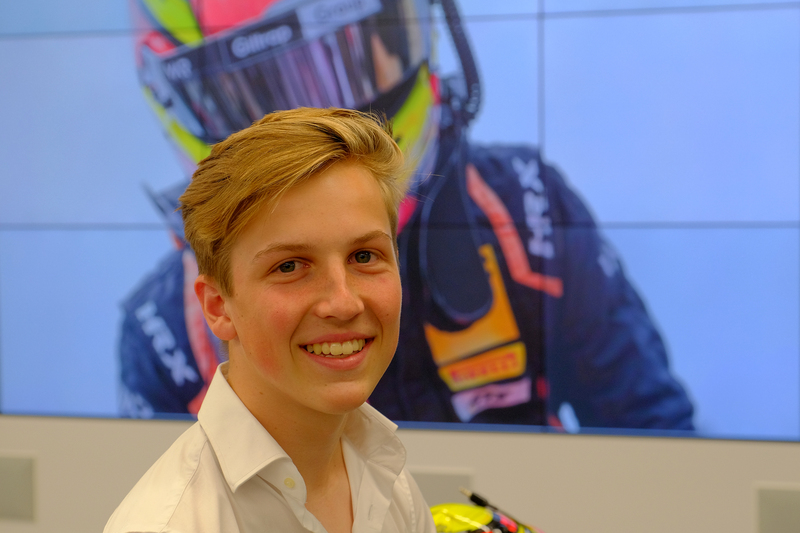 The 16-year-old from Pukekohe has been in Europe this year contesting the highly competitive German Formula 4 Championship and finished 2nd to match his runner-up position in Australian F4 the year before. Lawson last raced at home two years ago when he won the NZ1600 Championship, formerly known as Formula Ford, with 14 wins from 15 races. The entry into the Castrol Toyota Racing Series only came about after three of his loyal sponsors grouped together to guarantee a Kiwi representative among the strong international field being assembled. Turners and the Porter Group assisted with his racing in Europe and have now joined with BG World Wheels to ensure Lawson is on the grid. The Castrol Toyota Racing Series is run in identical Toyota powered Tatuus FT-50 chassis’ and runs over five weekends from January, with two races on New Zealand’s South Island and three more on the North Island concluding with the New Zealand Grand Prix meeting at Manfeild Circuit Chris Amon in February, one of only two races outside of F1 officially recognised by the FIA as a Grand Prix. Looking for the latest issue of MSNZ’s official magazine?